Does your family have a chalice? The Flaming Chalice is the material symbol of our faith. The children of our congregation light the chalice each Sunday in worship. Sundays need not be the only time your family is reminded of our shared faith and the joy of gathered community. When your family gathers for a meal take a moment and light the chalice. 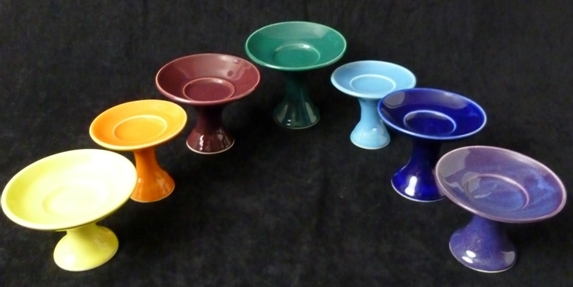 There are chalices you can buy and chalices you can make. 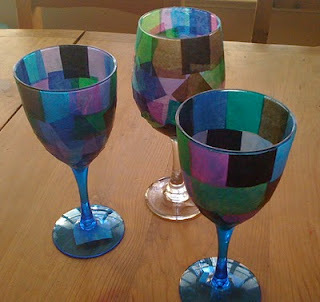 Creating your family chalice can be a family project! Thanks to the UU Fellowship in Berkeley, CA for a list of how tos. Click below. DIY Flaming Chalice: 1 terracotta flower pot and saucer (we went one size up for the saucer). Flip the pot upside down and epoxy the saucer on top. Paint (we used acrylics). Apply sealer (we used a high-gloss spray sealer). 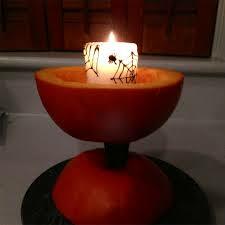 Either glue some felt to the bottom or get a glass candle tray to put under it (we got ours at the dollar store). Add a curved glass insert to the top. Pop in a candle, and enjoy! 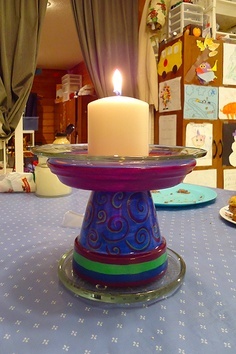 Good craft idea for kids too - skip the sealer and glass and use a battery-operated tealight! Use the Alice the Chalice coloring page in the link below to make a felt banner with Alice in the center. To "light" the chalice, add the felt flame (ala Pin the Tail on the Donkey but without the blindfold). There is an example of this type of banner in the Pete Seeger (Preparatory) classroom. Paint on the Modge Podge and place the tissue paper in a mosaic pattern. After it dries, paint on a coat of the Modge Podge to seal it. Use battery tea light for your flame. You never have to be without a chalice or words for all sorts of occasions including mealtime grace. 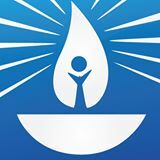 Download Illuminations, the free UU mobile app! Books of graces and prayers are available from the UUA Bookstore and other booksellers.